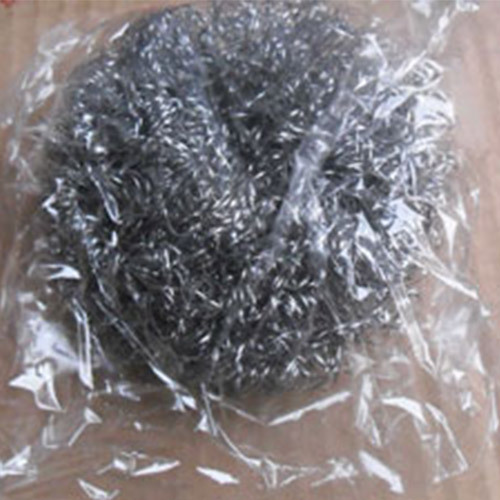 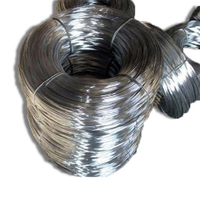 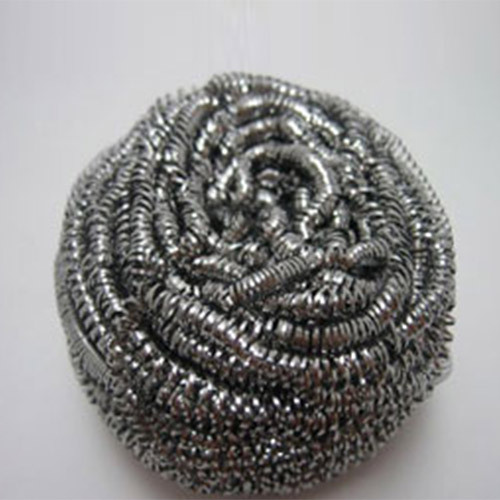 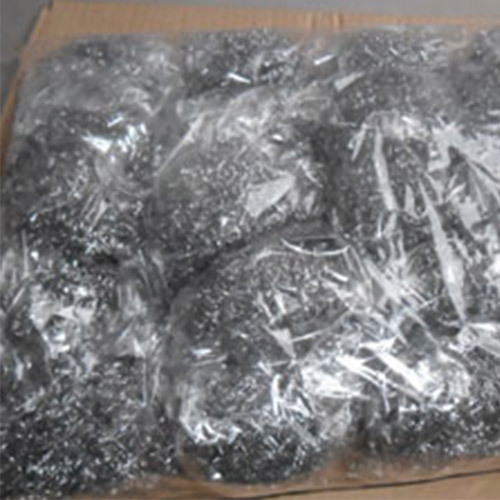 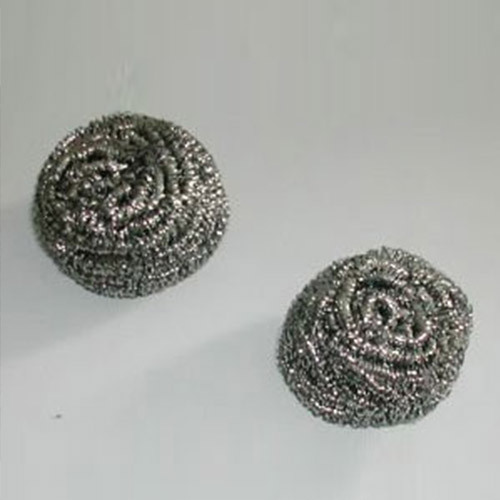 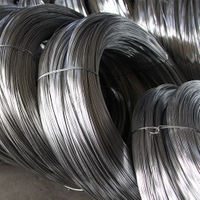 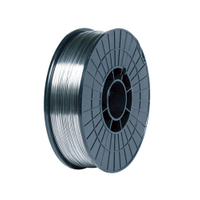 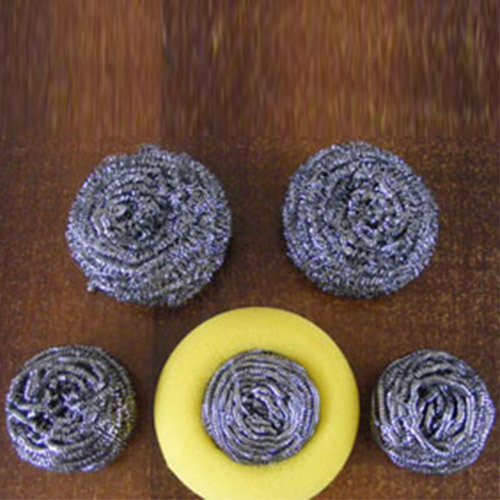 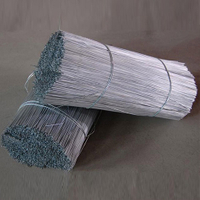 China Clean Ball Wire and Clean Ball Galvanized Iron Wire Manufacture-Tianze Metal Products Co.,Ltd. 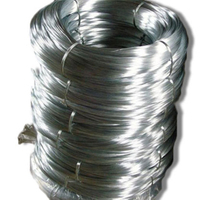 3) brass wire for your choosing. 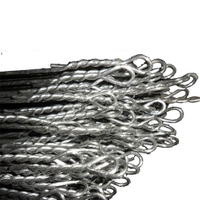 Characteristics: High corrosion resistance; Soft for hand; Excellent physical property. 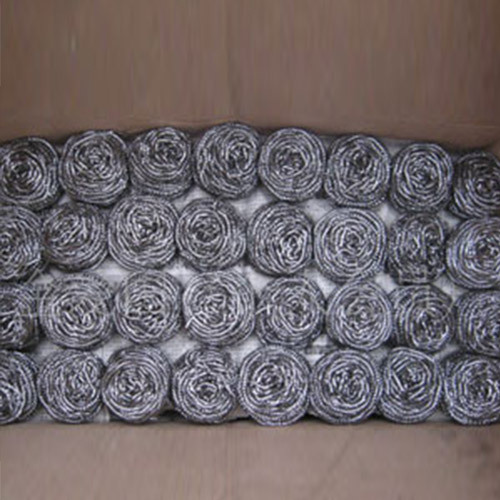 4) hanging card packing etc.